These medium wash short overalls are the most comfortable yet! Perfect for just wearing around the house or going out! These overalls have adjustable shoulders straps and 5-functional pockets! This pair of short overalls also has button hip closure. This can also be unrolled to style however you please! Model Stats: Savannah is 5'7'' a size 5, wearing a small. Small: Waist 28" Inseam 2.5"
Medium: Waist 30" Inseam 2.5"
Large: Waist 31" Inseam 2.5"
La seule chose c'est que c'est un peu petit. These are the cutest, most comfortable pair of overalls I’ve ever had. They have the perfect amount of stretch to fit snug but not too snug. They were definitely true to size. Can’t wait to order more from Pulse! 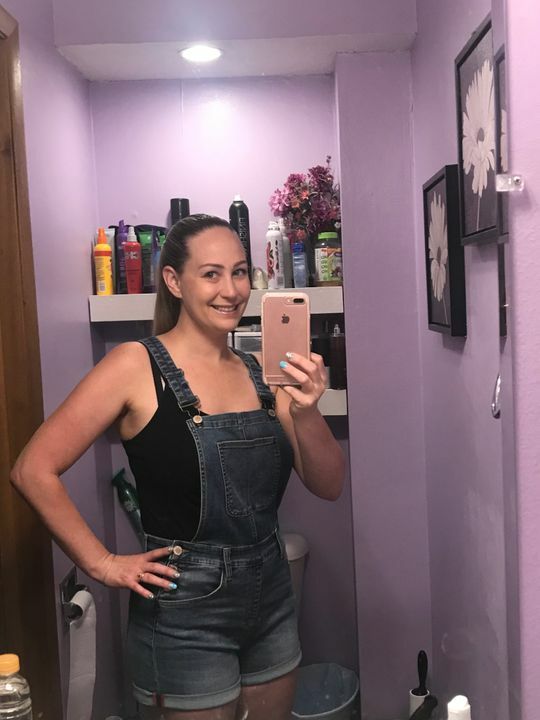 I never thought I could pull off overalls but I am sure glad I took a chance and ordered these! They are very comfy and stretchy! 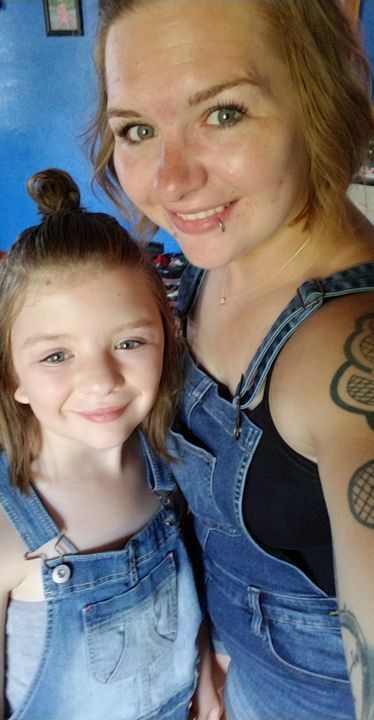 I bought these so I could twin with my daughter. So cute they are very stretchy and easy to wear. If you are on the taller side they might be a little short in the legs especially if you prefer longer shorts.